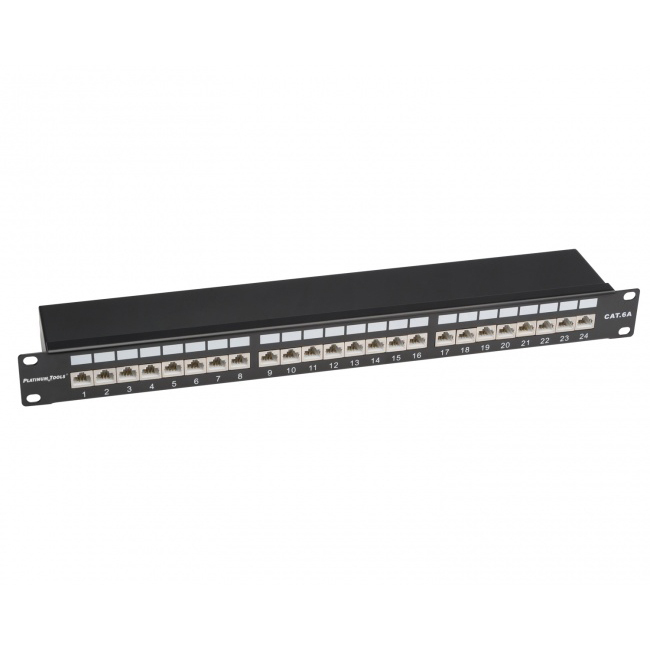 If you are looking to centralize your Cat6a shielded network then you will need a patch panel in your server room / communications closet. 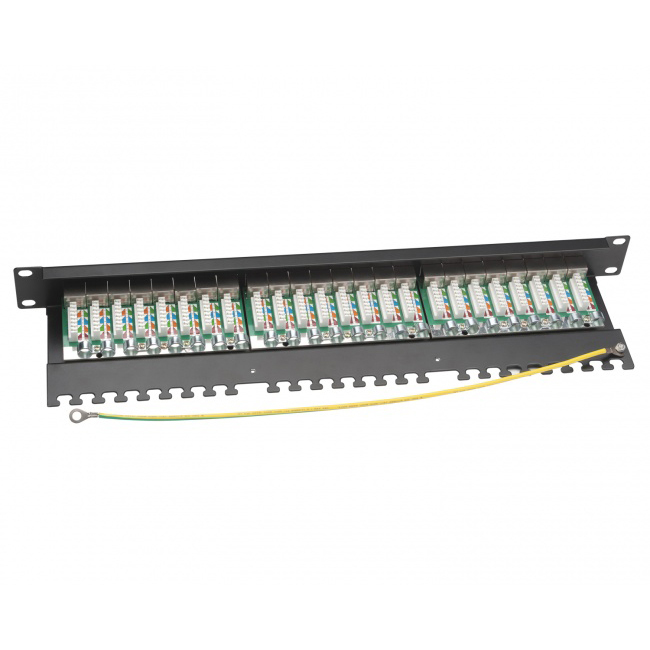 Regardless of whether this is in your home or business this patch panel provides a 10 Gigabit compatible backbone for years of high-speed connectivity and reliability. Simplify and streamline your data/voice wiring for the future.